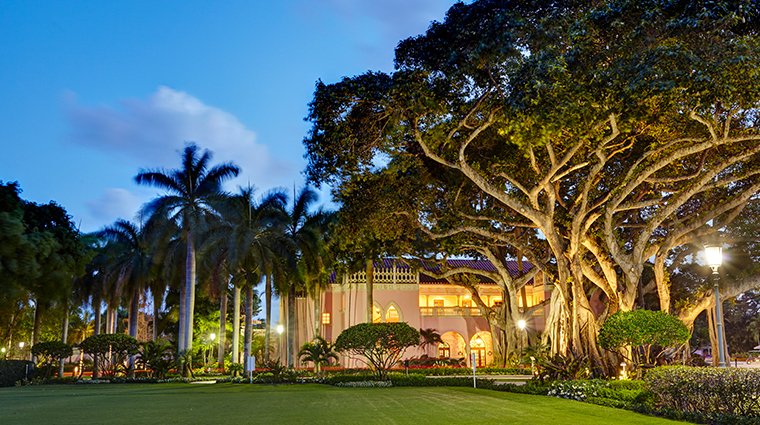 The fabled Boca Raton Resort & Club has enamored visitors for decades. 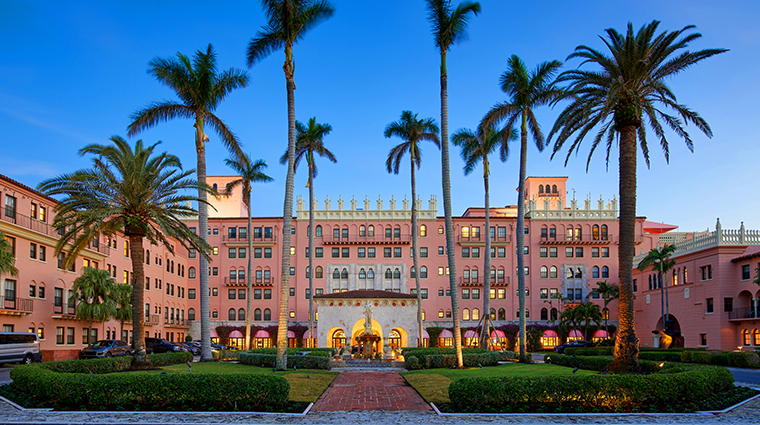 Renowned local architect Addison Mizner, who led the development of Boca Raton and a number of other South Florida cities, was the mastermind behind the resort’s Mediterranean and Spanish Colonial Revival aesthetic and that distinctive bright-pink exterior. The resort unfolds across 356 acres, featuring a Forbes Travel Guide Four-Star spa, two championship golf courses, a tennis school, an expansive half-mile stretch of private beach, a marina, an art gallery and five distinctive accommodation styles. 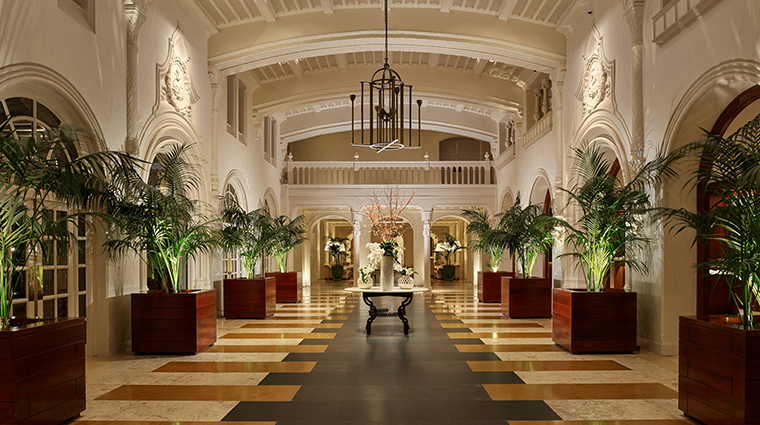 Check out rooms in the Cloister building, which dates to 1926, when it opened as a 100-room inn. 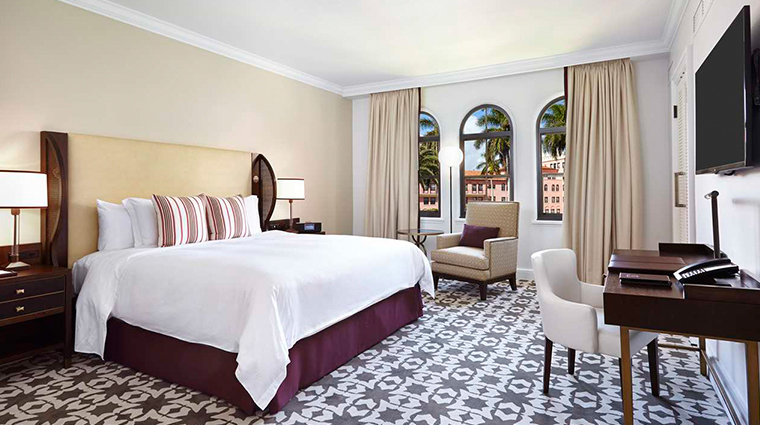 While the Boca Raton hotel has evolved into a modern day, ultra-luxurious resort, it still embraces Mizner’s original vision and, upon pulling up the grand drive, you’ll be enveloped by its illustrious past. 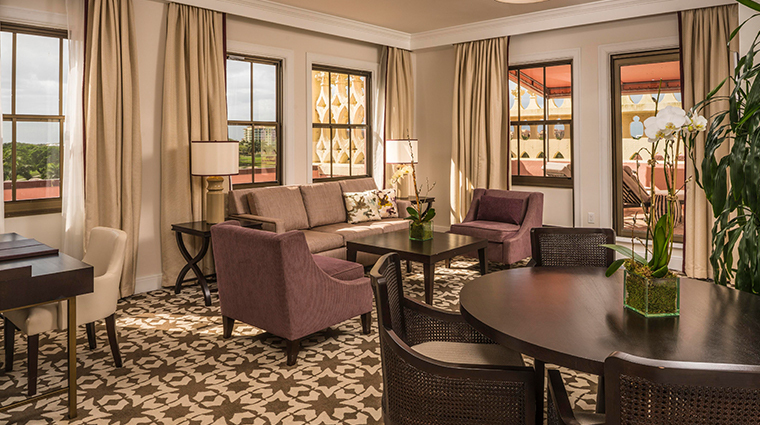 For the ultimate in luxury, book the 6,000-square-foot three-bedroom Presidential Suite, a grandiose two-story high-rise Tower penthouse, replete with a full kitchen, bar, formal dining room and grand piano. 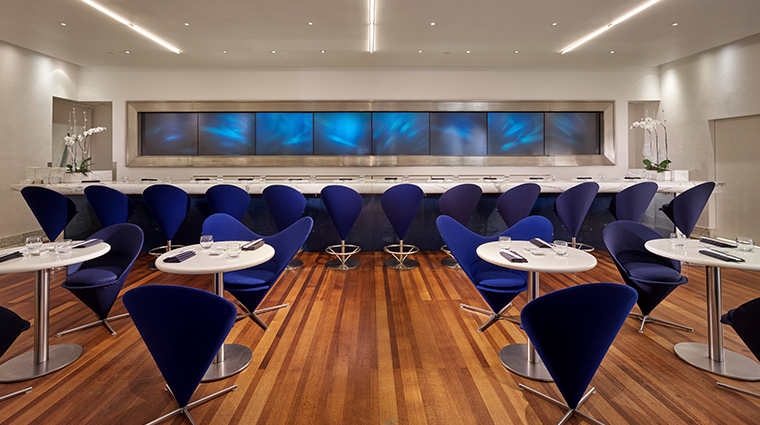 Stay in the Yacht Club to receive priority dining reservations, custom curated minibars and access to the eighth-floor Commodore Executive Lounge. Receiving a full face-lift beginning in June, the Yacht Club will debut a sleek new "nautical-chic" look just in time for Boca Raton's high season in October. Don’t miss the Four-Star spa. 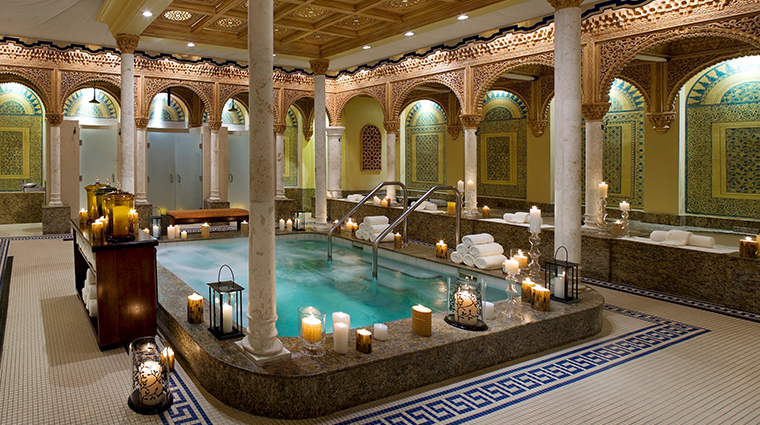 Designed after Spain’s Alhambra Plaza, the spa offers gardens, its own private pool and a decadent ritual bathing area. 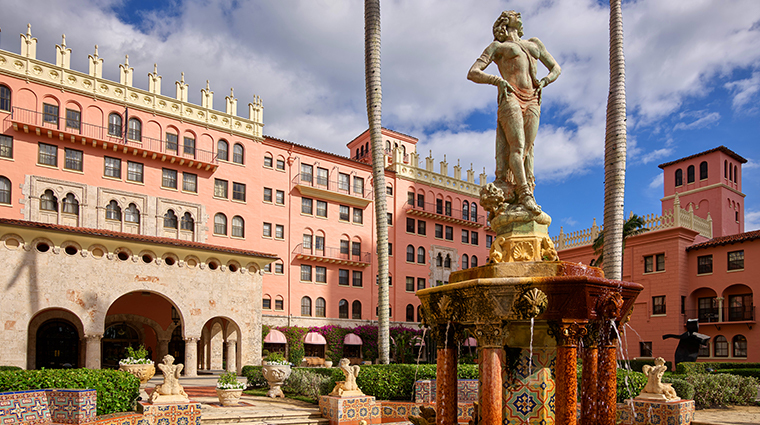 Boca Raton Resort & Club is a foodie’s haven with 13 dining outlets including Morimoto Sushi Bar, The Blue restaurant and New York City’s famed Serendipity ice cream parlor. Bring the kids. The “Family Fun” staff plans more than 150 activities a month, and there’s a Quest Club for ages three to nine. 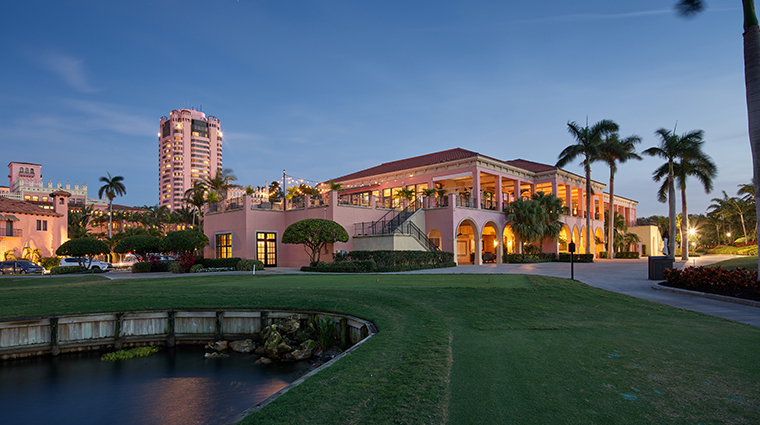 Take a guided tour of the hotel provided by the Boca Raton Historical Society to discover more of the property’s unique historic and architectural heritage. 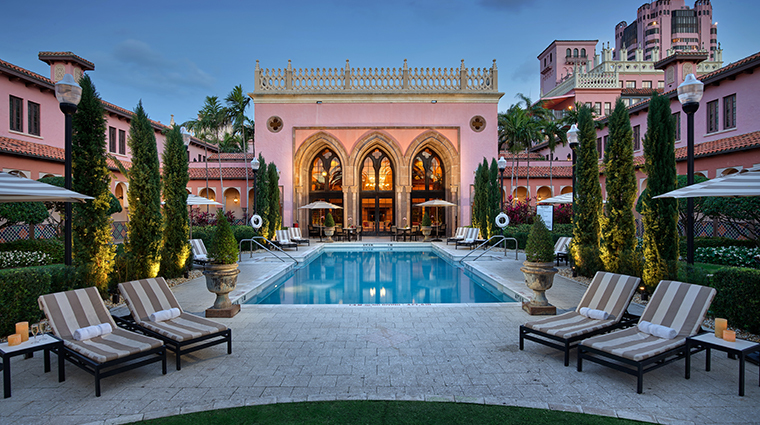 Boca Raton Resort & Club offers 1,000-plus guest rooms, suites and bungalows housed in five properties: the Cloister, the Yacht Club, the Tower, the Bungalows and the Boca Beach Club. 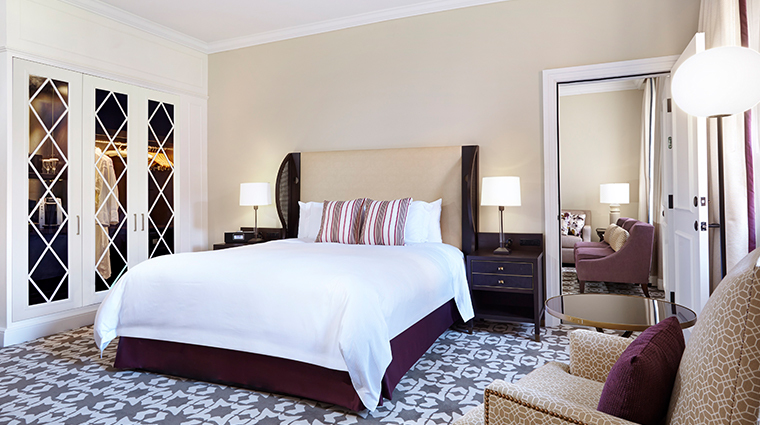 A stay at this historic property is an extra exclusive experience. 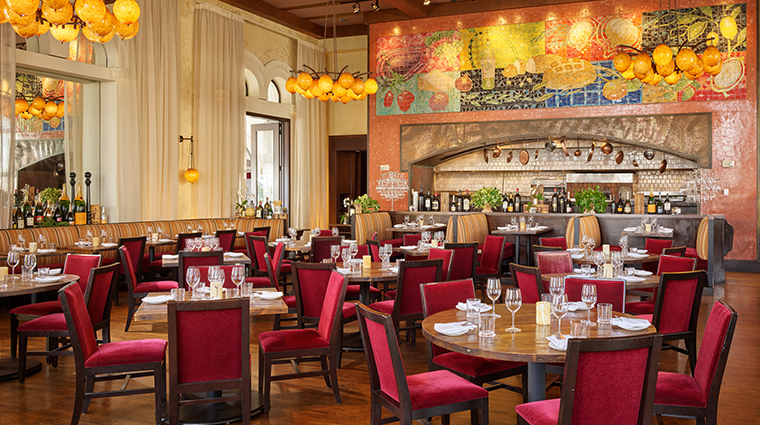 You must be a resort guest or member to dine at restaurants in Boca Resort & Club and Boca Beach Club. 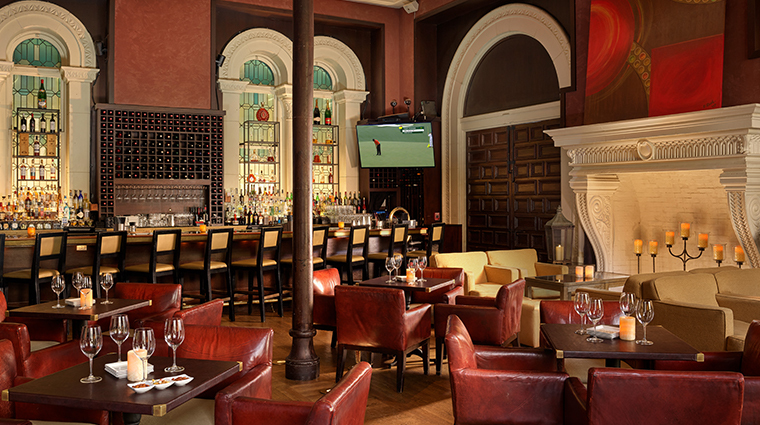 Don't miss a drink at the storied Mizner's Monkey Bar. Mixologist Ken Braun serves up sensational cocktails, from the classic Best Gin Drink Ever to his always inspired creations, such as an off-menu sip made of vodka, pomegranate liqueur, muddled rosemary and a twist of lemon. 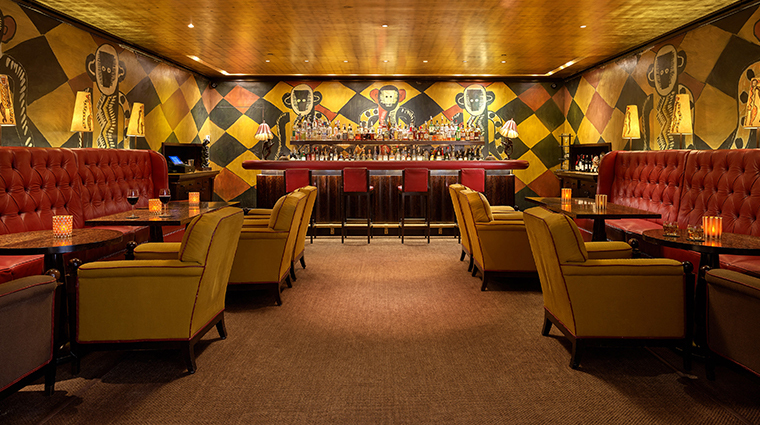 The Cloister rooms emanate old-world charm, cast with a golden-hued palette and touches of tropical floral prints. Most overlook the resort’s beautiful garden or courtyard. 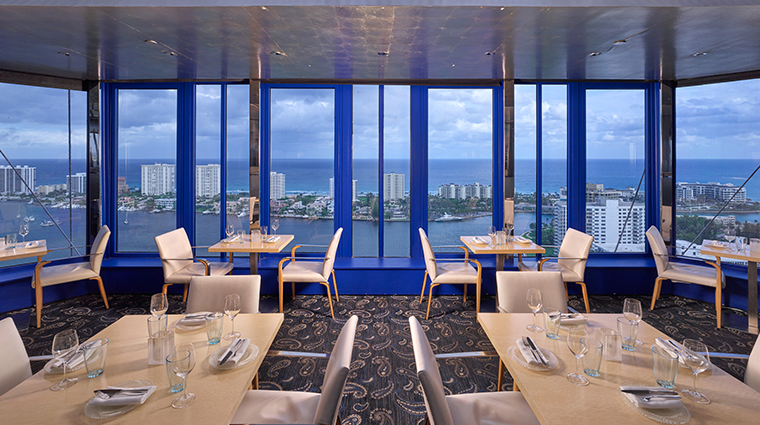 At 27 stories, the Tower the tallest building in Boca Raton, so you can bet views from every room are spectacular. 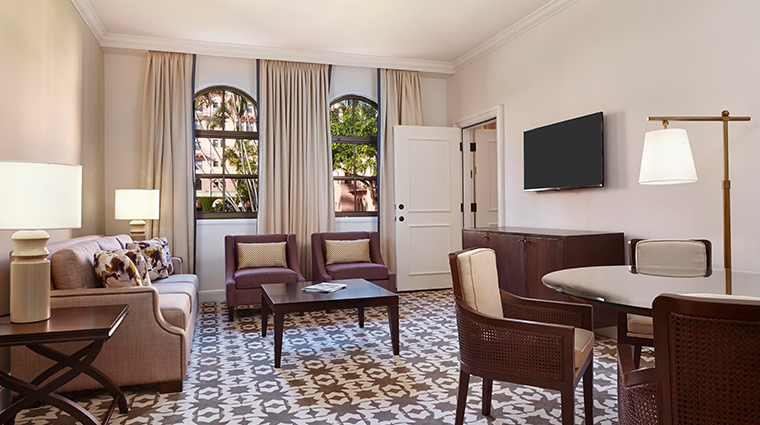 The Yacht Club’s 112 boutique-style rooms and seven suites are undergoing a full renovation this summer, but the new look will be worth the wait. 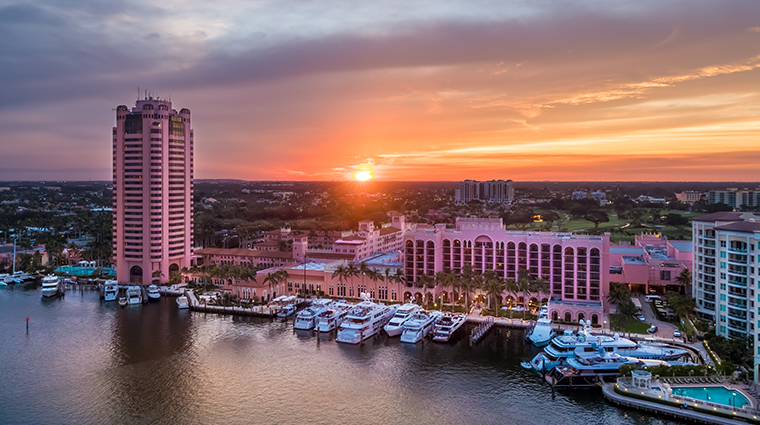 Expected to debut in October, the updated accommodations will feature a blue and white nautical-chic color palette, pale wood floors and large furnished balconies overlooking the intracoastal. If you’re planning to check in for an extended period, try the Boca Bungalows, fully furnished one- and two-bedroom apartments in a secluded location near the golf course. 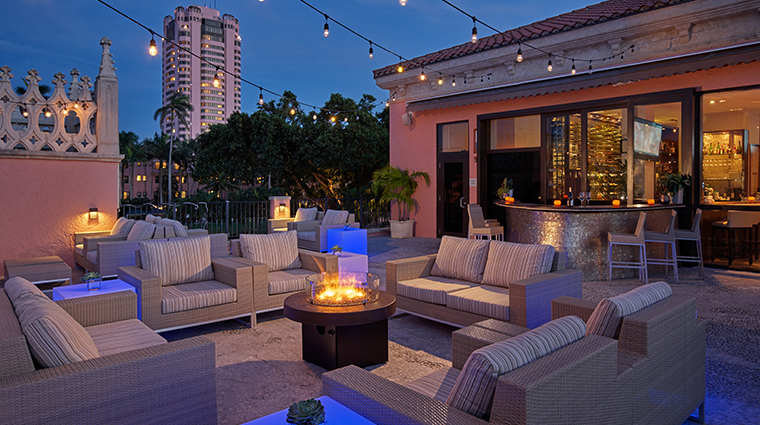 To stay beachfront, reserve a room at the Boca Beach Club, which is just a short shuttle ride away from the main resort. 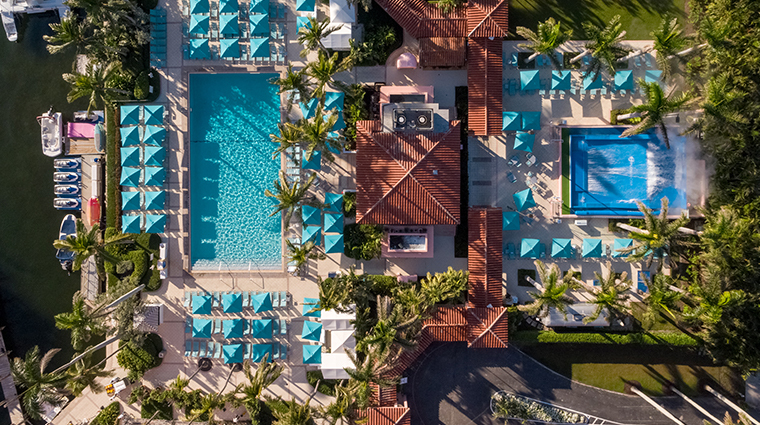 Splash around at the Tower Pool with 42 cabanas and personal butlers; the Spa Pool, exclusive for spa visitors; the Boca Bungalow Pool for bungalow guests; or the heated Boca Country Club Pool. Flow House Boca is the go-to spot for surfers. Newbies can try the FlowRider wave simulator to experience surfing on land or take a class at the new Billabong surf school at the Beach Club. The resort’s 18-hole championship courses come from PGA pros Sam Snead and Tommy Armour: Country Club Course, featuring the Dave Pelz Scoring Game School, and the Resort Course, which debuted a renovation in December 2016. Avid tennis players will love the 30 state-of-the-art clay-based courts, daily clinics and one-on-one lessons. Ask the tennis concierge to reserve court times. 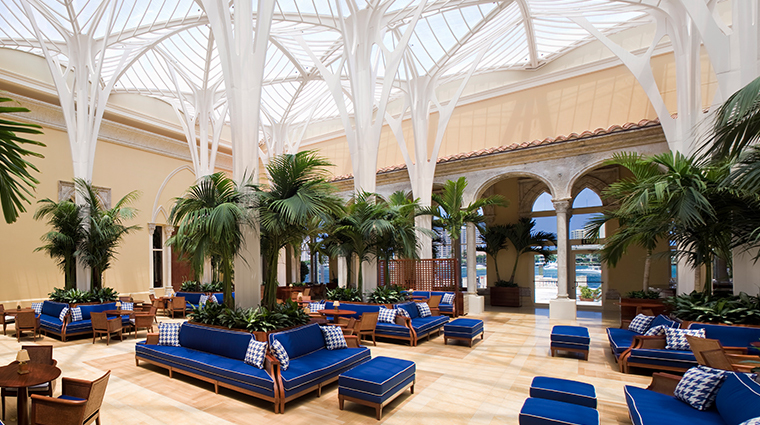 The 50,000-square-foot Waldorf Astoria Spa is masterfully designed with a palatial-like setting, with grand arches, carved stone and smooth marble, elaborate mosaics and cypress woodworks.